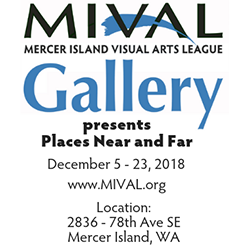 “Places Near & Far” a new exhibit by MIVAL Gallery artists will be on view December 5-23. 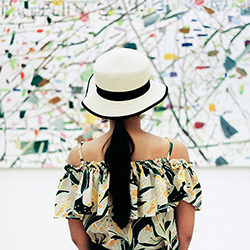 Join us to view this beautiful collection of artwork that evokes a sense of place. 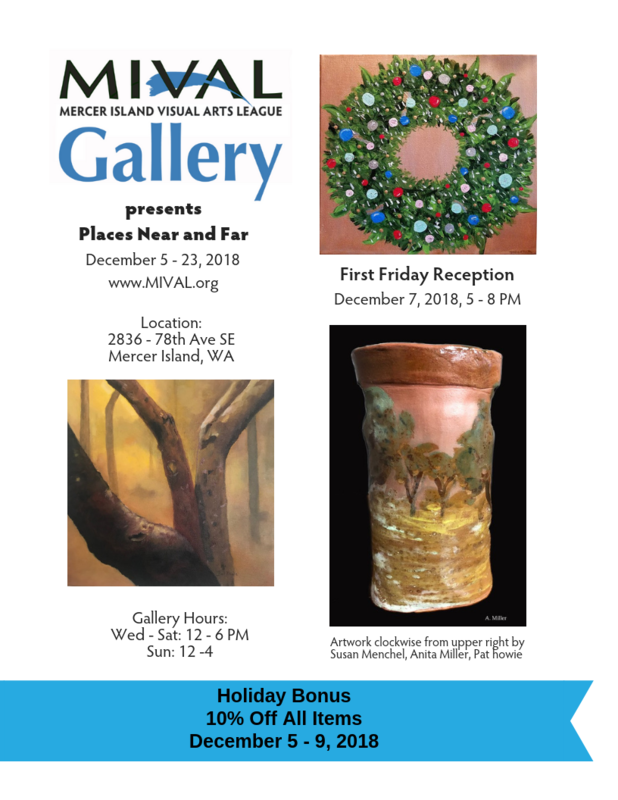 First Friday reception on December 7th, from 5-8 PM. Wine and nibbles will be served! Gallery Hours: Wednesday-Saturday: 12-6pm, Sunday 12-4pm. Holiday Bonus 10% off all items December 5 – 9, 2018. Show runs December 5 – 23, 2018.